Welcome back. 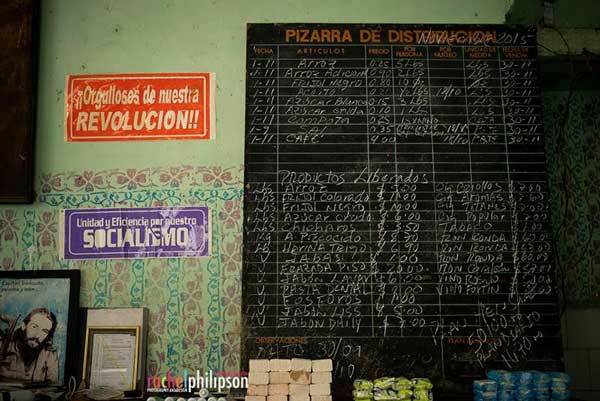 With Cuba in the news, I thought I’d kickoff my next 499 blog posts with a mention of my daughter’s book. A year ago, Rachel joined two other professional photographers on an eight day, photo tour of Havana and Viñales, Cuba. 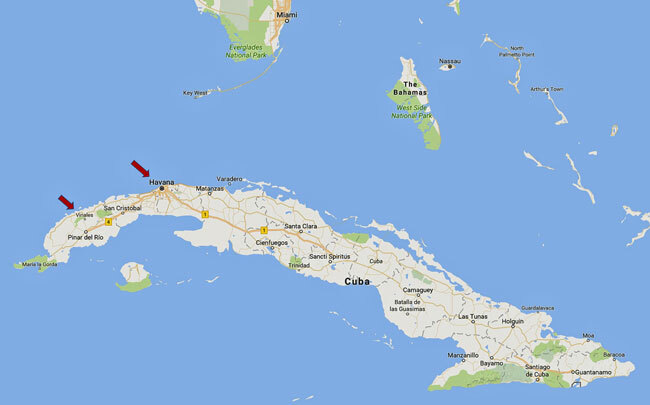 Google map of Cuba, annotated with red arrows pointing to Havana (right) and Viñales, which are about a 110 mile drive apart. Note Miami, Florida, at top. 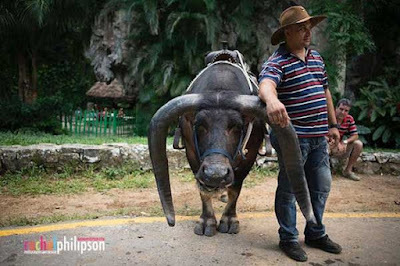 On their return to Ithaca, N.Y., the three were featured in a well-received joint exhibit, Photographing Cuba. 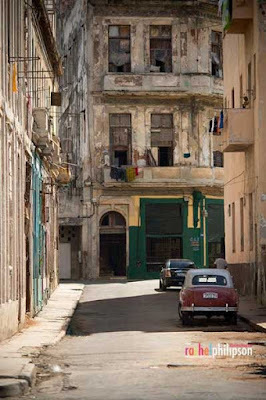 Rachel followed that a few months later with another well-received solo exhibit, La Habana, which offered a small selection of her photos of Havana. And she, of course, began offering a handful of Cuba photo greeting cards and, most recently, a 2017 Cuba photo calendar on her Etsy shop. But for her pièce de résistance, to capture memories and respond to requests for photos, Rachel self-published a beautiful hardcopy book of 144 photos, with a reviewer’s forward and minimal text. Although she will never accede to publishing an e-book because it would require her photos be low resolution, she gave me permission to show a few photos from the book, alas, all low resolution and watermarked. (Captions are those from the book.) 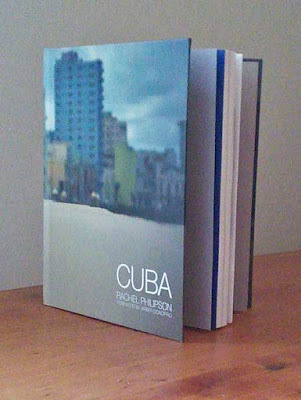 There are other photos in the publisher’s book preview, www.blurb.com/b/7286292-cuba. Rachel’s Cuba photo book available from Blurb.